Experience KSI Bogota in action! 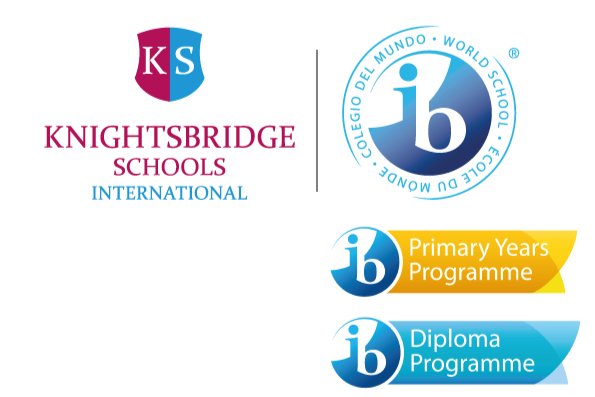 School visits are a great opportunity to talk to the School Director, our admissions team, teachers and pupils, so you can discover for yourself what life at KSI Bogota is like and have your questions answered. To book a visit please complete the form below, including your preferred appointment time and date. We do our best to work around your availability. You will receive an email and/or phone call confirming your appointment.